How well you perform depends on the company you keep. Serving Clients. 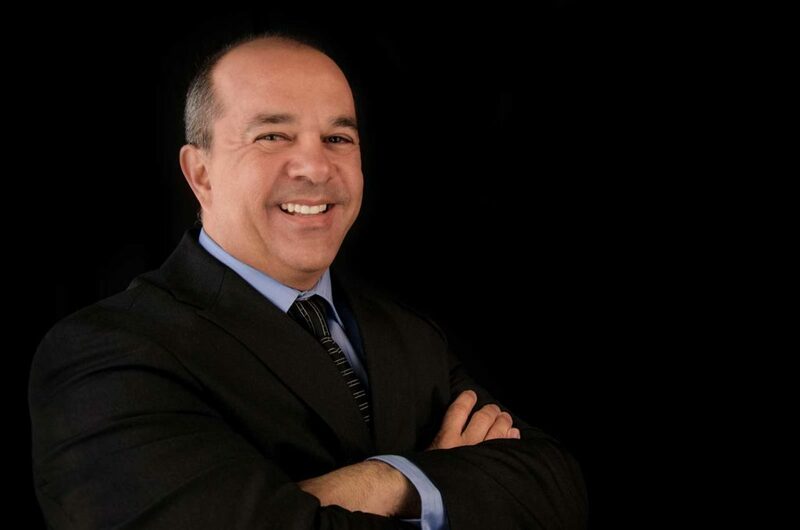 Clients know Rick Gonzalez as a business partner and entrepreneur. Since co-founding T&G in 1987, Rick has never lost sight of where the company’s success comes from: repeat business. 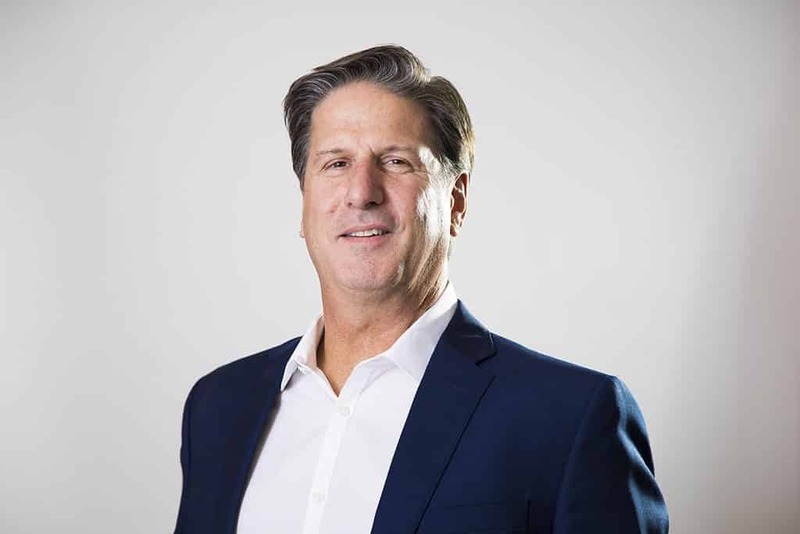 His hands-on leadership style is a big reason why T&G has successfully completed nearly $1 billion in construction projects and continues to gain recognition for its quality craftsmanship and premium customer service. 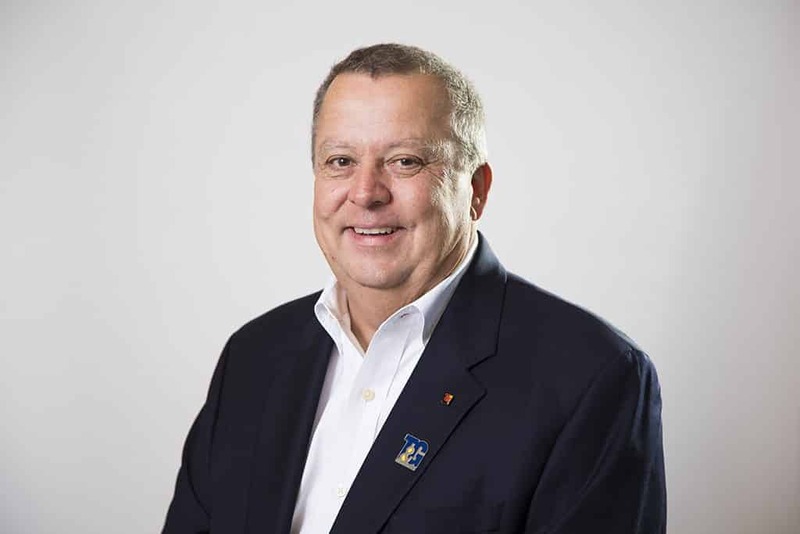 Rick currently serves as president, overseeing several strategic areas of the company. 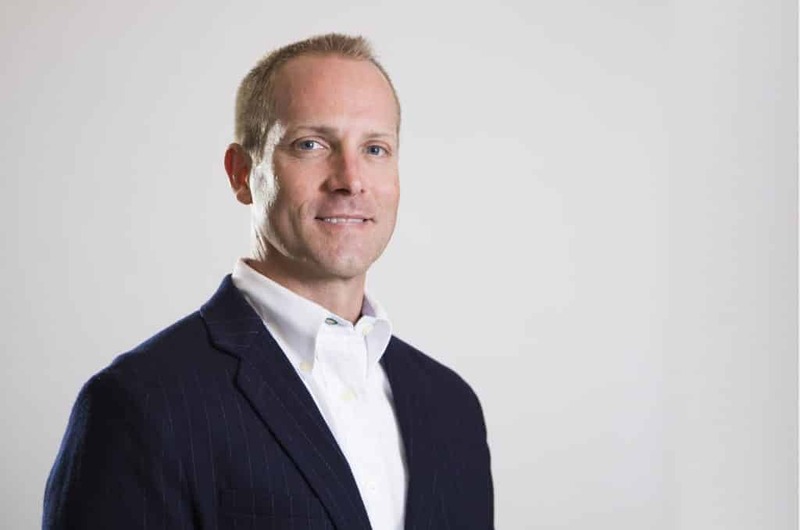 Dan Hammons is the director of business development and marketing at T&G with more than 17 years experience as a practicing architect and is a Registered Architect in the state of Texas. 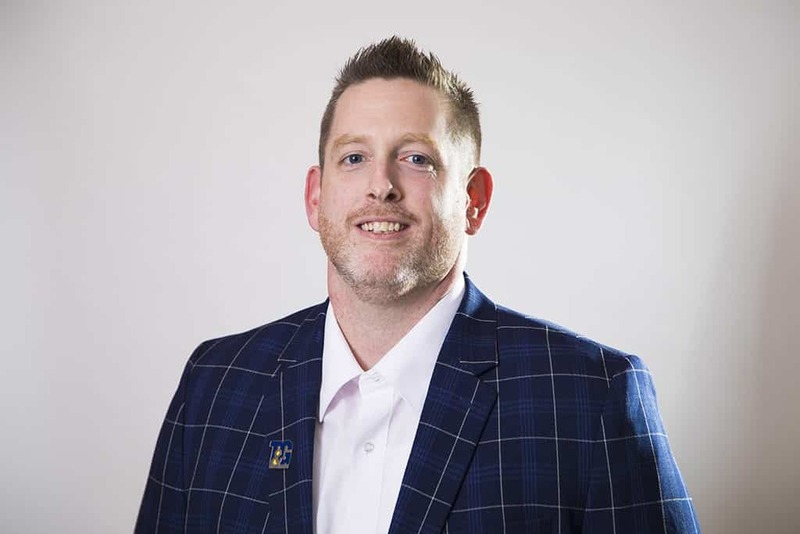 Always available to help facilitate the client’s needs on every project, Dan has experience with multiple project types and scales including hospitality, retail, multi-family, licensed care senior care, and entertainment. Dan’s education and background help bridge any perceived gap between the design and construction team as each project nears the start of construction. 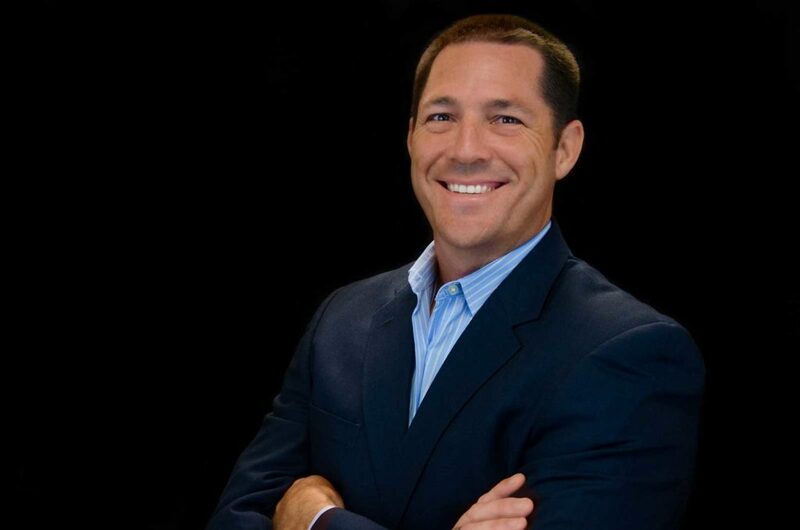 Joe Easton currently is the VP of Operations, handling nationwide contract activity for clients in the public and private sectors. As a member of T&G’s construction negotiation team, he is responsible for the timely preparation of Letters of Instructions (LOIs), contract change orders, insurance documents, sub-contractor approval packages to adhere to legal standards and T&G protocols while providing the best value for clients. Richard Huckestein is the Director of Operations at T&G. In this role, Richard oversees all project-related activities and is responsible for overall field supervision, budget and schedule development/control, management of site inspections and project quality control. 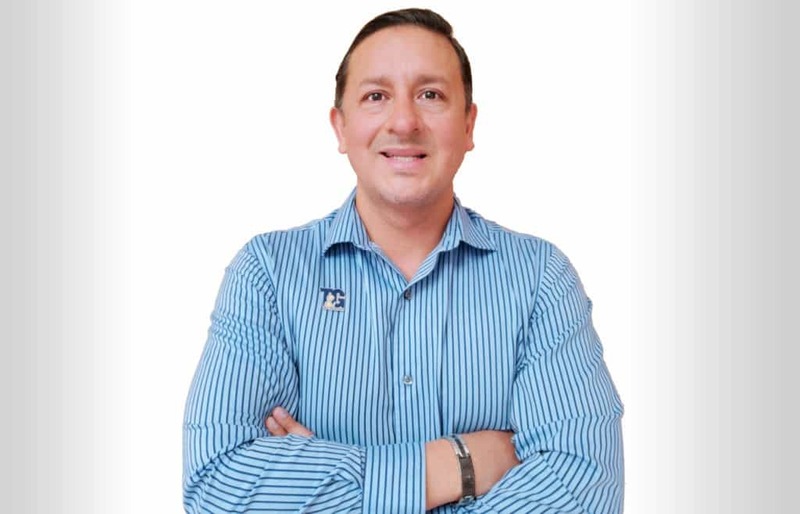 With nearly 20 years of experience, Richard has expertise in handling large, complex jobs on the most aggressive schedules. Justin McCullough is the Director of Preconstruction where he manages planning, coordination, and supervision of the options analysis, design review, budget estimating, and value engineering procedures, in addition to providing constructability recommendations. Justin also provides Minority Firm Outreach, working closely with subcontractors throughout the lifecycle of the project. construction, reconstruction and renovation projects with an emphasis in educational buildings and occupied facilities and 5 years in architecture. Angel Araujo is the Project Executive where he oversees managers, superintendents and project staff. With over 17 years of experience in the construction industry, Angel provides leadership and manages the day-to-day operations for all projects and administration activities. He also assists in the development and implementation of corporate policies and procedures to achieve T&G goal and supports its mission. 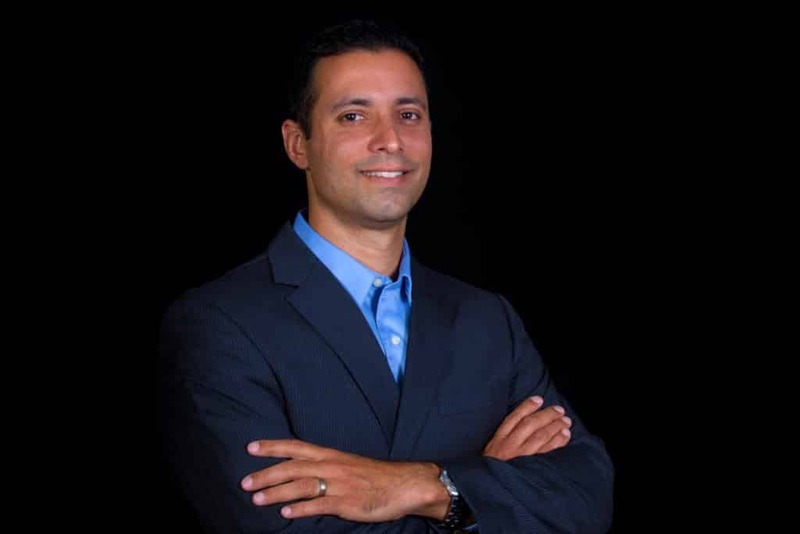 Due to his extensive work in South Florida, he is familiar with the regulation’s codes and inspections within the area. To move your project forward, takes the right people and the right course of action. To us, this means your business development partner knows construction operations, takes responsibility for your project and looks after your bottom line. Clients tell us we’re an extension of their staff. We say it’s service they can’t live without. Call or email us and we’ll show you what service looks like.